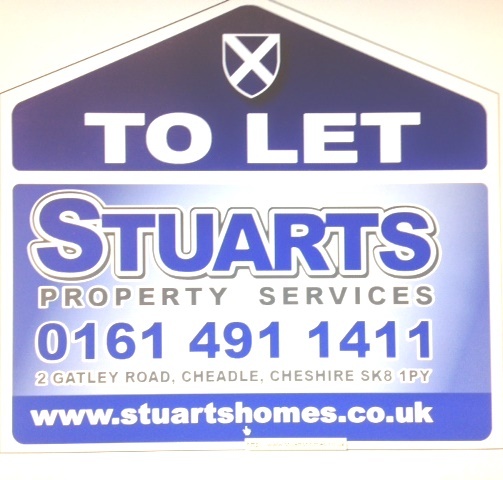 Manchester council is considering a city-wide ban on letting agents’ To Let boards. The local authority says the plethora of boards in some locations, particularly student areas, create an eyesore and indicate to burglars that homes may be vacant at certain times of day and certain times of year. The authority also alleges that many boards remain up on a near-permanent basis, despite the law stating they should be removed within 14 days of a new tenancy being agreed. Councillors are to set out proposals asking letting agents to remove signs and agree not to erect new ones; the arrangement will be voluntary at first, but may be subject to more formal regulation if required. Letting Agent Today has reported in recent months that restrictions have been imposed on To Let boards in York, Durham, Brighton & Hove, Belfast, Leicester, Liverpool, Nottingham and elsewhere. A Manchester council spokesperson has told the Manchester Evening News: “The high concentration of these signs in some areas of the city creates an unsightly blot on the landscape and can be a real eyesore for local residents.